Home Coffee Basics What Do Coffees From Around The World Taste Like – & Why? Colombia or Brazil? Kenya or Ethiopia? Indonesia or Thailand? Does it even matter? That last question is easy to answer – yes. The others, a little harder. Coffee is grown in over 50 countries around the world (National Coffee Association). You’ll find it mostly in an area called the Bean Belt. This belt, as the name suggests, circles the globe, covering parts of the Americas, Africa, and Asia. It sits over the Equator but stretches as far north as Mexico and Myanmar and as far south as Zimbabwe and Brazil. And exactly where your coffee is produced, out of this vast range of countries, will affect how it tastes, how it was grown, and more. So, let’s take a look at some of the most common coffee origins. Lee este artículo en español ¿Qué Sabor Tienen Los Cafés Alrededor del Mundo? Y ¿Por Qué? 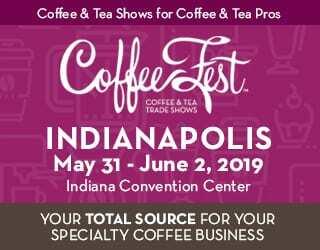 Consumers, you might find that you like the fruitiness of an Ethiopian coffee, the balanced and sweet notes of a Guatemalan, or the earthiness of an Indonesian – but you won’t know until you try these origins. 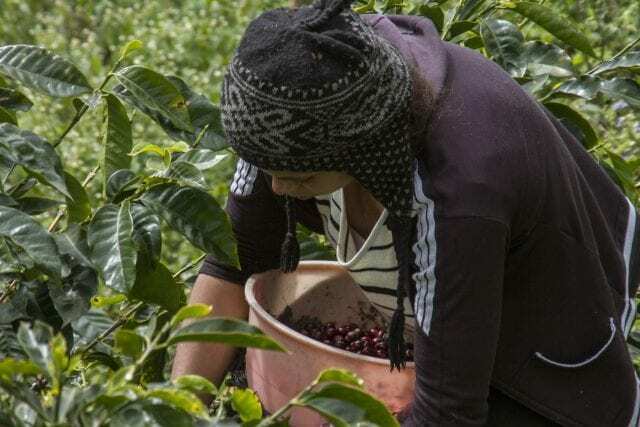 What’s more, different countries face different challenges, whether that’s low wages, political instability, or coffee pests. 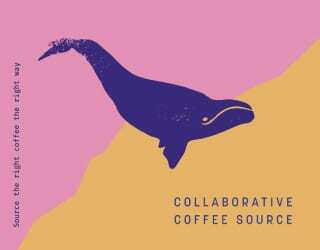 If you’re looking to buy sustainably sourced coffee, having an awareness of what’s going on in your favorite origins will help. 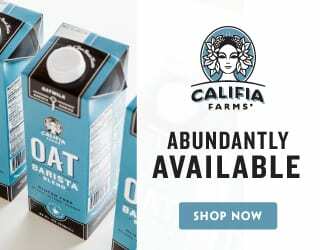 What’s more, as an agricultural product, coffee is seasonal. Certain origins may be more difficult to get at certain times of the year. And roasters will need to not only plan their menus around this but also adjust their roast profile to the bean’s origin. So, what are these flavors? With over 50 coffee-producing countries, we can’t hope to describe all of them in this article. Let’s shine a spotlight on some of them, however. 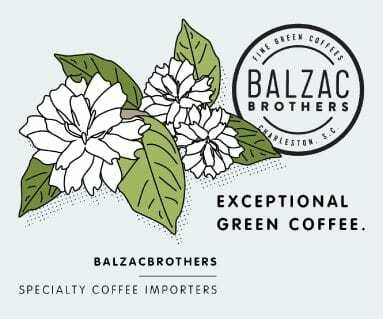 Richard Keane, Q-grader and Co-Owner of the family-owned and US-based green bean importers Balzac Brothers, tells me that when he looks to buy coffee from Africa, he’s looking for acidity and fruity notes. 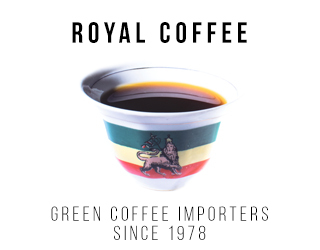 In particular, he tells me that, from Ethiopia, he’ll be searching for a tea-like body, blueberry aroma, and as much acidity and fruity notes as possible. From Kenya, on the other hand, he would want grapefruit notes and a dry, clean acidity – one that, he tells me, is more like wine than tomato soup. Other notable African origins include Rwanda and Burundi, countries known for their sweetness and body. Central Americans will often taste familiar to a US palate, thanks to their proximity. 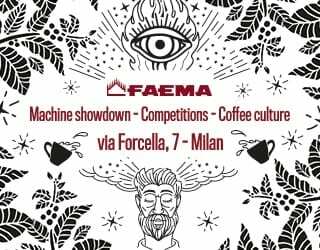 Richard tells me that the countries here are characterised by balance: all the different elements work together to create what is, usually, a great coffee. You can expect a good body, good acidity, and fruitiness. Head down into South America, and you’ll come across Colombia – one of the most famous coffee origins in the world. Like Central Americans, Colombian coffee tends to be balanced. They’re also known for their sweetness and aroma. 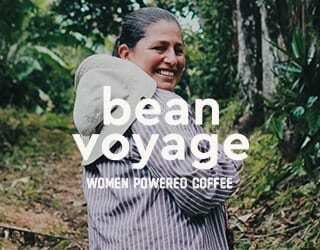 Head further and you’ll reach Brazil, the world’s largest coffee producer. Responsible for one-third of the world’s coffee, it’s arguably defined what we think of as “a coffee flavour”. We’re talking nutty, buttery, and chocolatey notes with a heavy body. 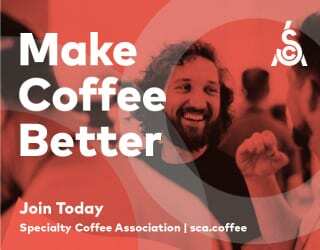 Richard tells me that Brazil has a bad reputation in the specialty coffee industry, but that this isn’t always accurate. 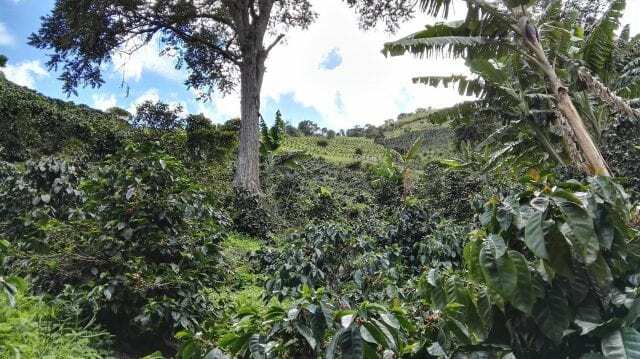 It’s one of several countries starting to produce coffee with “clean, fruity, bright, acidic notes,” he says. 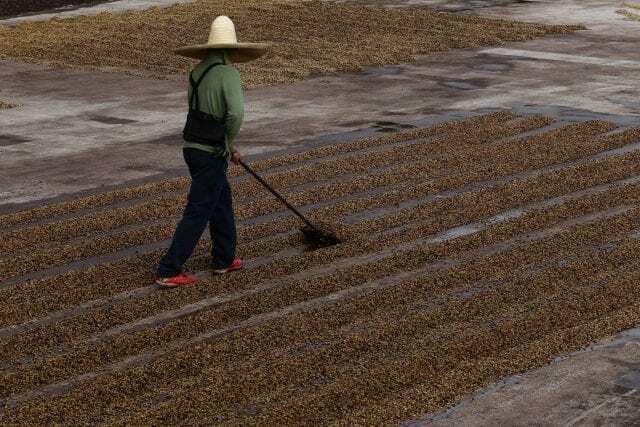 A producer turns drying coffee at Cuatro M mill, El Salvador. A huge continent, Asia offers plenty of diversity in its origins. 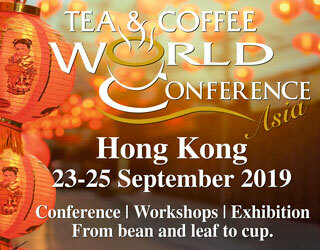 The most famous include Indonesia, known for an earthy or smoky profile – although Richard tells me you can find fruity notes and huge bodies here – and Vietnam, the world’s second-largest producer of coffee. Vietnam primarily producers Robusta, however, a coffee species known for being bitter and less aromatic. Then there are less well-known countries with the potential for distinctive crops. Myanmar has recently impressed the specialty coffee community with its clean, high-quality coffees. 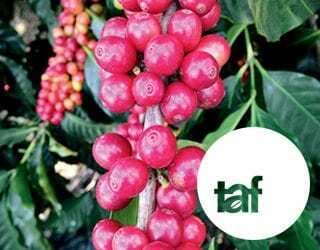 Papua New Guinea can produce sweet, fruity coffees, although it also faces challenges with infrastructure. he Philippines, Thailand, India, Laos… these countries shouldn’t be overlooked either. Coffee picking in Santa Lucia, Honduras. But why does your coffee taste so different depending on where it’s grown? Well, part of that comes down to environmental factors – otherwise known as terroir. Terroir is the soil condition, topography, climate, and more. 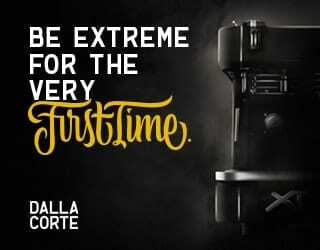 It’s a common phrase in the wine world but also used by coffee professionals. The Galápagos Islands are a great example of the impact of terroir. Straddling the Equator, you’d imagine them to have a hot climate – something that doesn’t lend itself to high-quality coffee. Add low elevation to the equation and you would normally have even lower expectations. 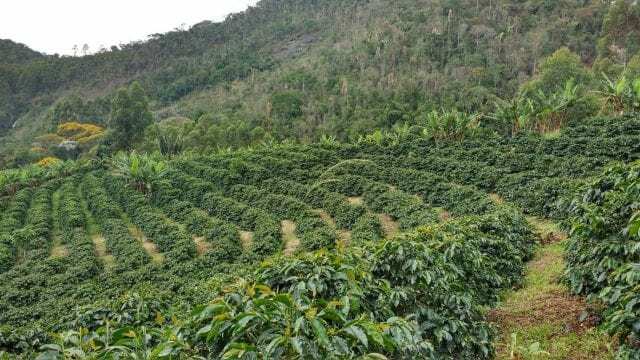 Most specialty coffee is grown at high elevations, where cooler temperatures allow the fruits to grow more slowly and so develop sweeter, more complex flavors. Yet the islands surprise consumers with their quality coffee – and it’s all because of cold sea breezes and the Humboldt Current, which makes its way north from Chile. Learn more! Read What Is Terroir & Why Does It Matter? At Fazenda Bateia in Castelo, Espirito Santo, Brazil, Mr. Valdeir Tomazini dries natural coffees on a shaded patio. Credit: Ivan Petrich. How your coffee is farmed and processed can also affect its taste. And, again, different regions have different farming and processing methods. 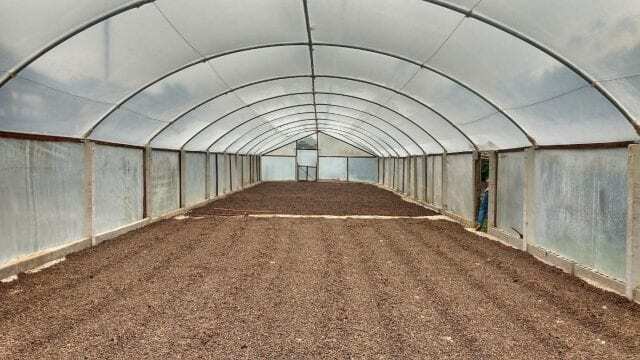 Processing is how the coffee beans, or seeds, are removed from the coffee fruit, or cherries. There are several methods and they all impact on the flavor of your coffee – as well as its environmental footprint. Wet/washed: The coffee cherries are removed from the beans via depulpers and fermentation tanks and then the beans are dried. This results in a clean cup with less body. It makes it easier to avoid undesirable fermentation but is also more expensive and can result in water pollution, unless the mill follows eco-friendly processes. It’s very common in areas including Colombia, Guatemala, and Eastern Africa. 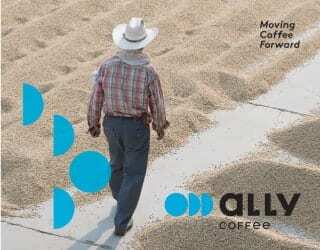 Natural/dry: The coffee is dried with the fruit still attached, leading to sweetness, fruity notes, and a full body. It’s cheaper than washed processing but it can be hard to control, meaning that it needs good quality control and good weather. Honey/pulped natural: Part of the fruit is removed prior to drying. Depending on the amount of fruit left on the bean, you’ll get varying levels of sweetness and body. It’s popular in Costa Rica and Brazil. But there are many more forms of processing methods around the world. In Indonesia, extreme humidity leads producers to wet hull their beans. In Kenya, Rwanda, and Burundi, double washed processing is common. Experimental processing methods are also growing in popularity. However, certain processes suit certain climates. 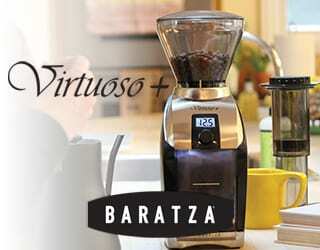 For example, it’s hard to natural process coffee in humid conditions. Natural processing takes a long time to dry and, with all the moisture in the air, the cherries can start to ferment. 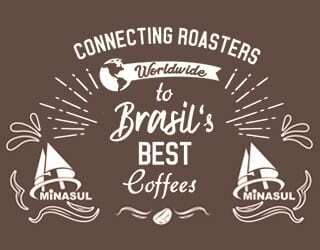 On the other hand, regions such as Minas Gerais in Brazil have a very dry harvest, so they produce a lot of natural processed coffees. And Jon is even more skeptical. “Honestly, I don’t expect anything anymore. I think origin flavor profiles are starting to dissipate,” he says. He tells me he encounters SL-28, a coffee variety from Kenya, in Guatemala. Gesha/Geisha, a coffee variety from Ethiopia that rose to fame in Panama, can be found in Guatemala. And then there’s processing: he’ll come across experimentally lactic acid processed coffees in Ethiopia. Want to better understand different coffee origins? The answer is simple: sample as many as possible. Compare a Colombian, an Ethiopian, and an Indonesian. Try a natural from Brazil and a natural from Burundi. Ask your barista about the origin and read the information on the bag. With time, you’ll start to recognise certain country’s profiles and know your favorites. And, when a coffee doesn’t have the typical profile for its region, you’ll be even more excited to try it. 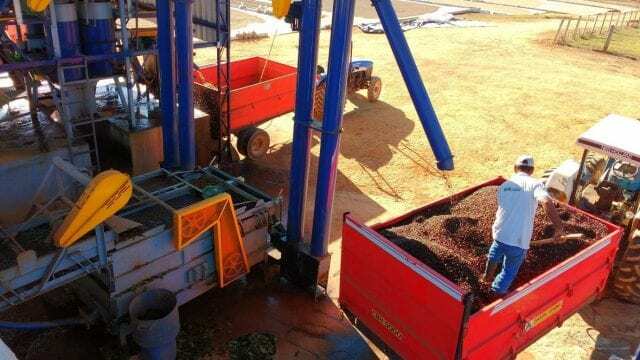 Processing 101: What Is Washed Coffee & Why Is It So Popular?